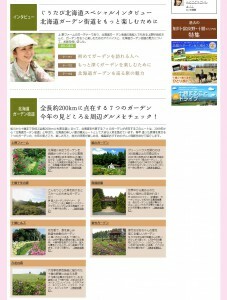 A special feature of the Hokkaido Garden Highway has been made public until "Gumi Hokkaido". 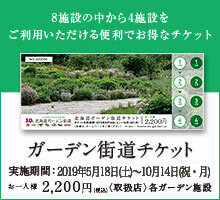 The special page of the Hokkaido Garden Highway has been released from June 8. 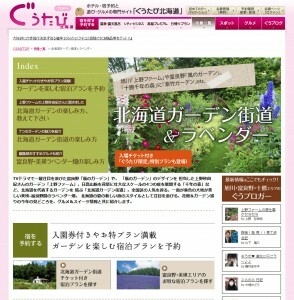 Actually, the information is more packed than the official homepage of Hokkaido Garden Highway, which is a wonderful achievement. And it is featured which introduced up to gourmet information around.